Thank you St. Paul’s Episcopal Church! 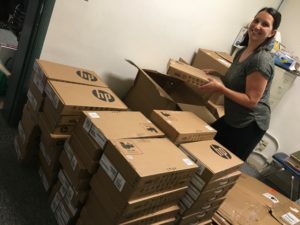 We extend a huge thank you to St. Paul’s Episcopal Church for their generous donation of new Chromebooks for our students at the beginning of the school year. We are incredibly grateful!